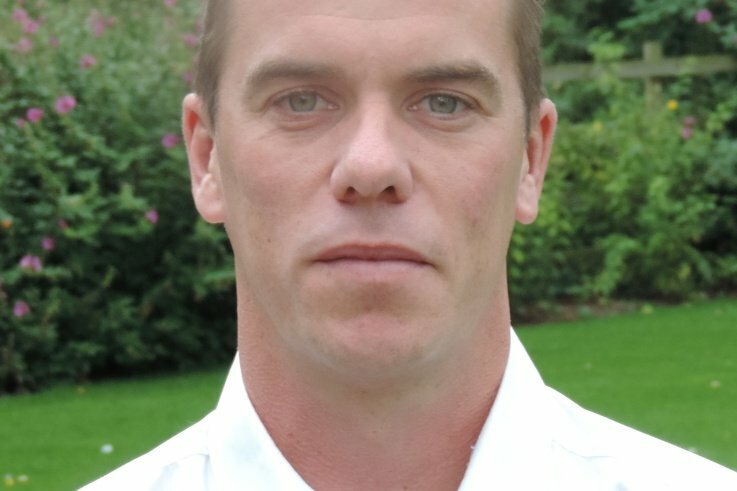 Matt Gilks has been appointed by Rain Bird Europe as Golf Sales Specialist for the UK and Ireland. 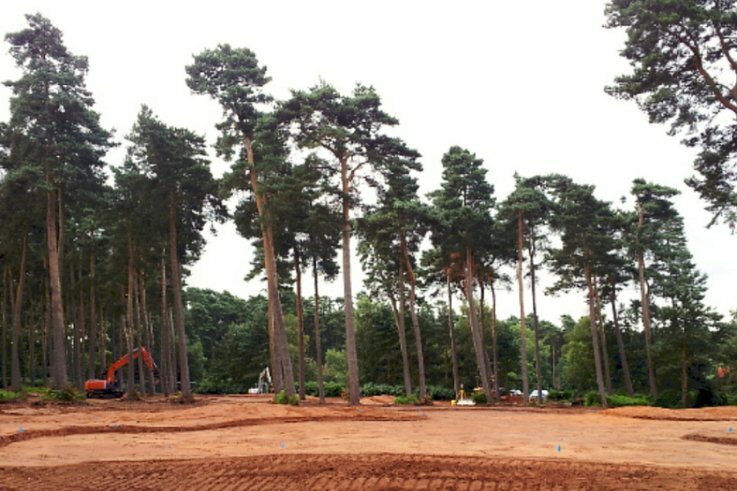 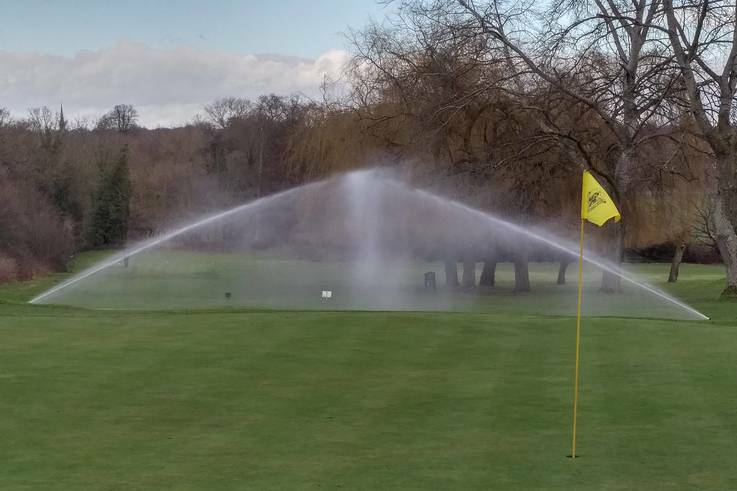 Installation of a new Rain Bird irrigation system at Goring and Streatley Golf Club is approaching final handover. 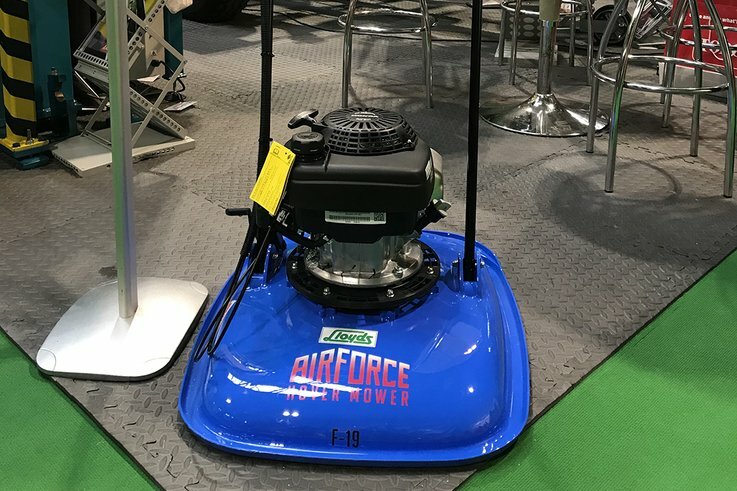 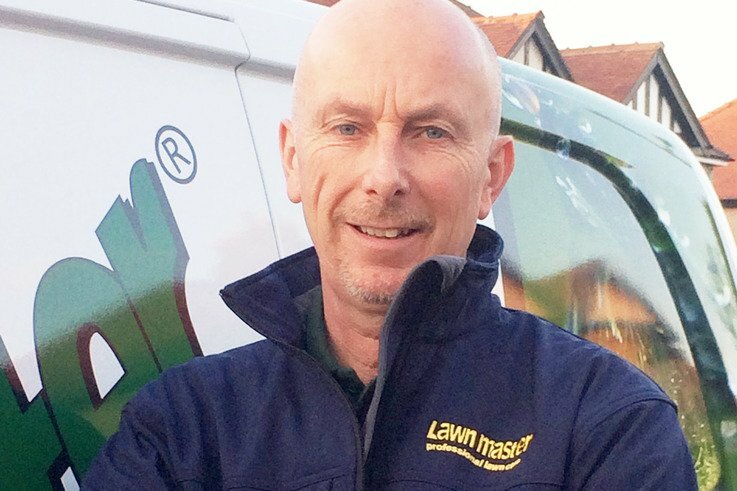 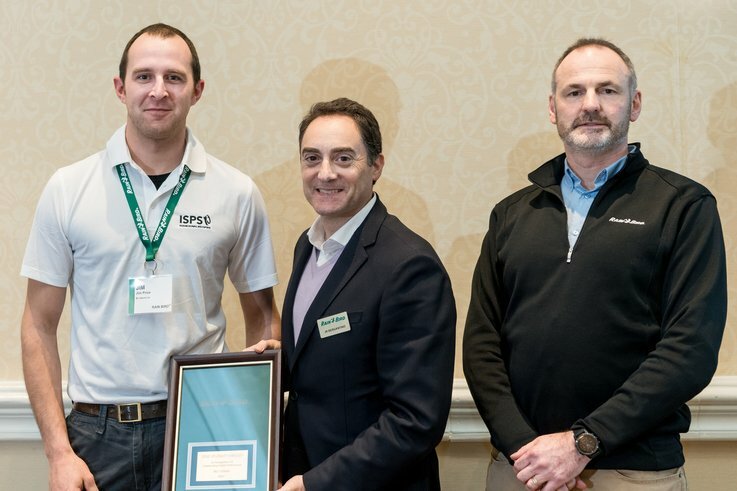 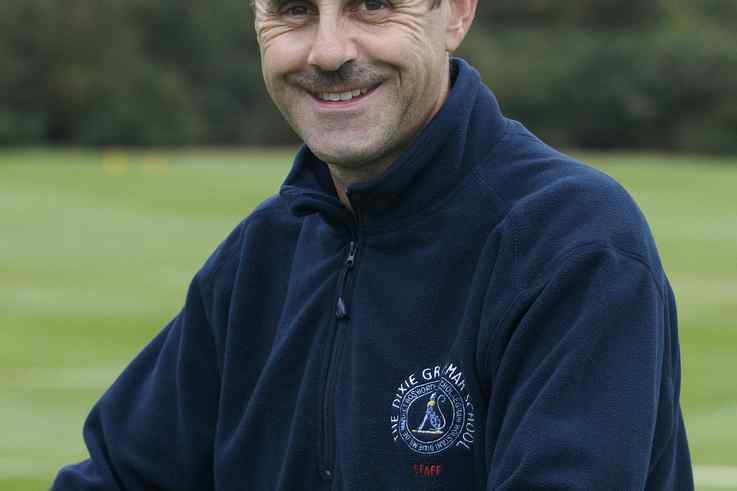 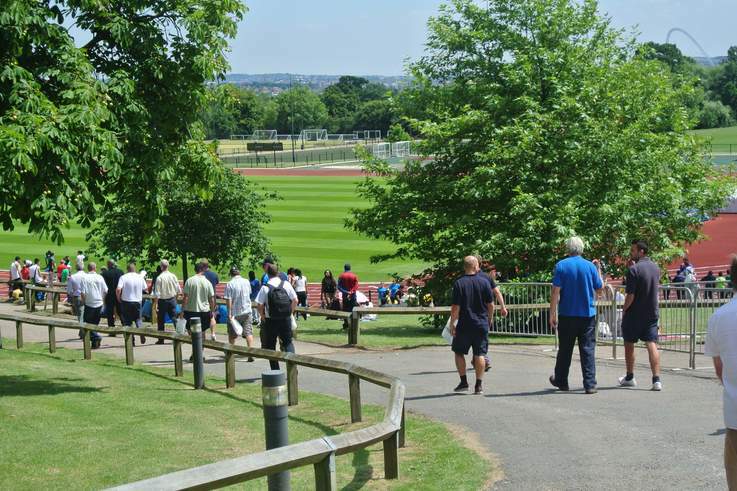 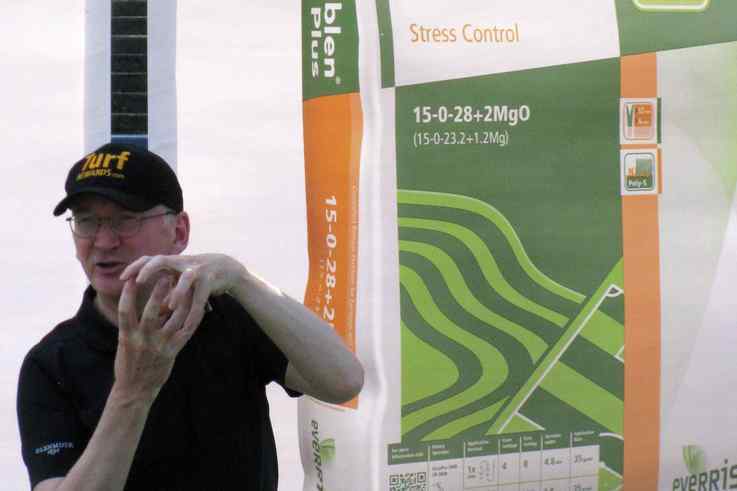 National lawn care company, Lawn Master, has welcomed Master Greenkeeper Colin Parish to its growing network of turf professionals. 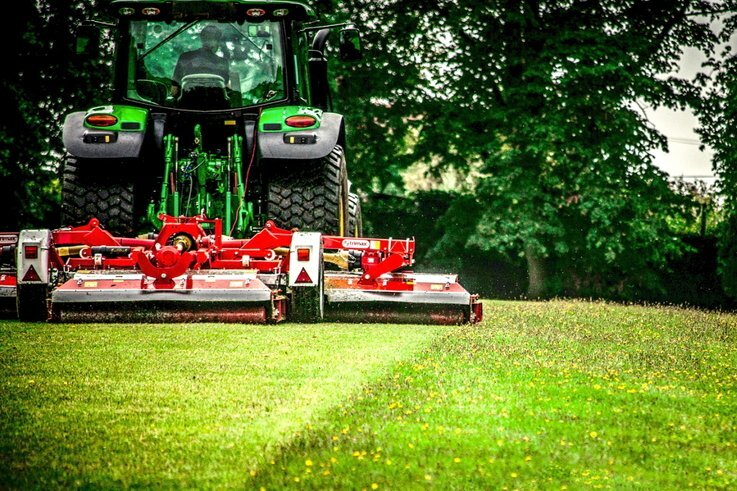 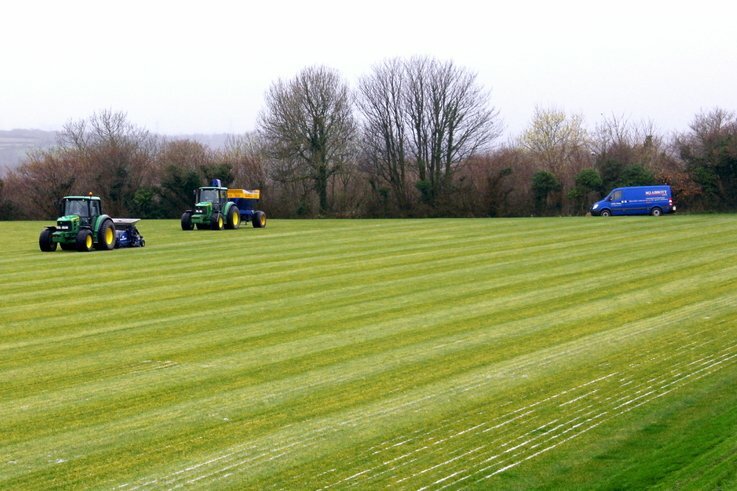 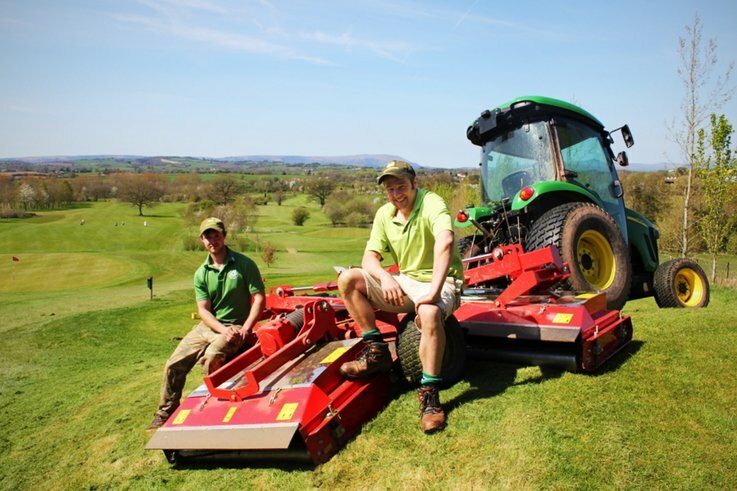 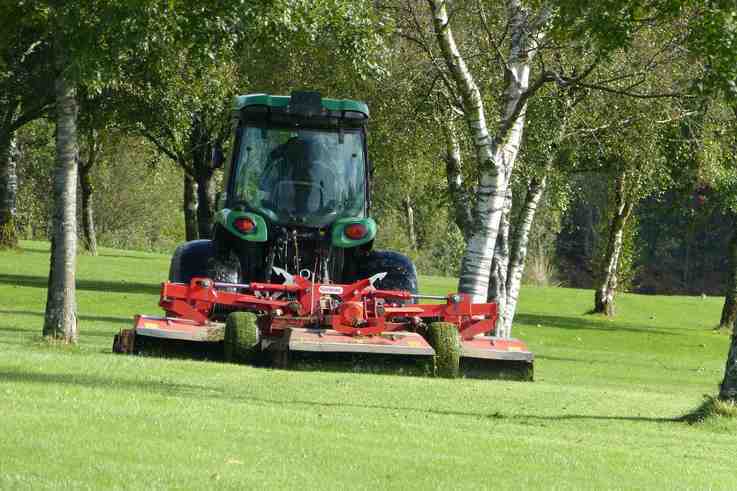 A Trimax Snake rotary mower has transformed the way greenkeeping staff maintain the golf course at a club in Wales. 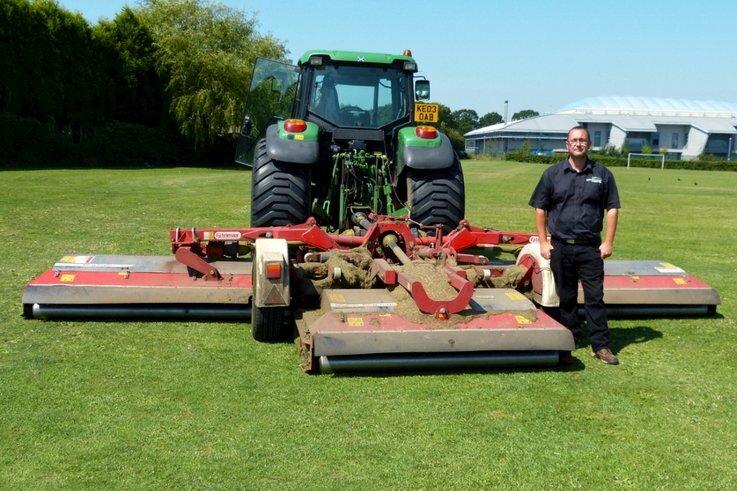 Trimax Mowing Systems has announced the appointment of Caroline Shaw as Marketing and Sales Coordinator. 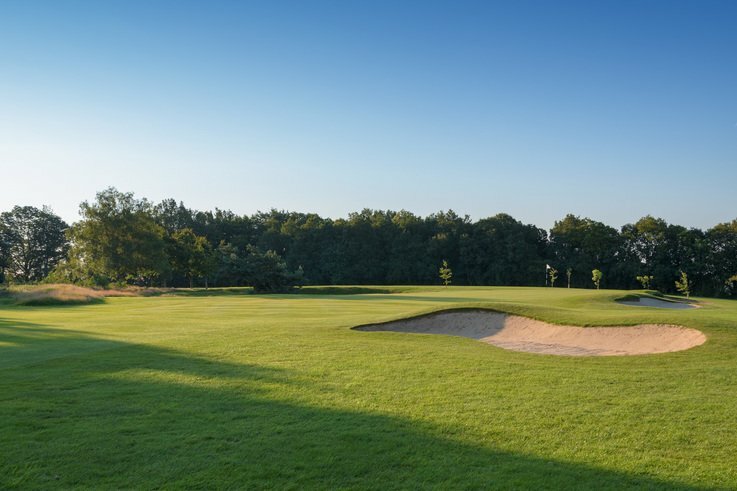 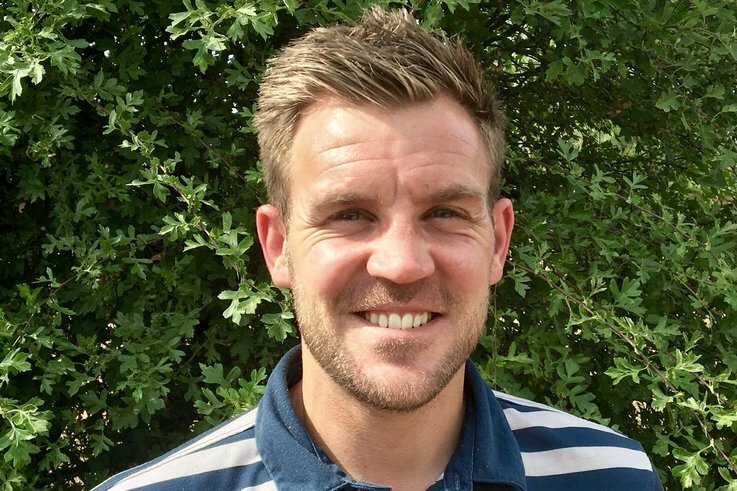 Gavin Merrison has joined the Turf & Amenity team at Everris as Technical Area Sales Manager for Cambridgeshire, Hertfordshire, London and Surrey.